What Is A Music Publishing Deal? 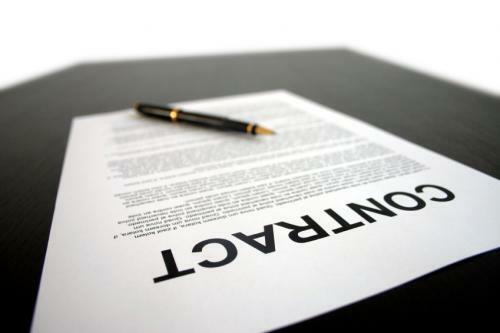 Songwriting Tip: What Is A Music Publishing Deal? What Is A Music Publishing Deal? - and Do I Really Need One? The term "publishing", most simply, means the business of song copyrights. A songwriter owns 100% of his song copyright and all the related publishing rights until the writer signs those rights away. Under the law, copyright (literally, the right to make and sell copies) automatically vests in the author or creator the moment the expression of an idea is "fixed in a tangible medium." (i.e., the moment it is written down or recorded on tape.) With respect to recorded music, there are really two copyrights: a copyright in the musical composition owned by the songwriter and a copyright in the sound of the recording owned by the recording artist (but usually transferred to the record company when a record deal is signed). A writer owns the copyright in his work the moment he writes it down or records it, and by law can only transfer those rights by signing a written agreement to transfer them. 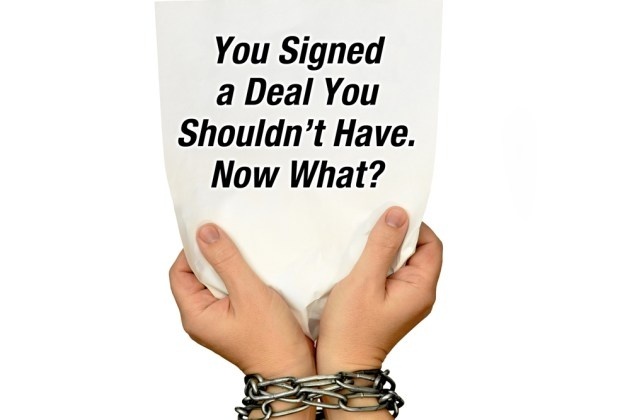 Therefore, a songwriter must be wary of any agreement he or she is asked to sign. Although it is not necessary, it is advisable to place a notice of copyright on all copies of the work. This consists of the symbol "c" or the word "copyright", the author's name, and the year in which the work was created, for example: " (c) John Doe 2014." As defined by the copyright law, the word "publish" most simply means "distribution of copies of a work to the public by sale or other transfer of ownership, or by rental lease, or lending". As a practical matter, music publishing consists primarily of all administrative duties, exploitation of copyrights, and collection of monies generated from the exploitation of those copyrights. If a writer makes a publishing deal and a publisher takes on these responsibilities then it "administers" the compositions. Administrative duties range from filing all the necessary registrations (i.e., copyright forms) to answering inquiries regarding the musical compositions. One important function of a music publisher is exploitation of a composition or "plugging" a song. Exploitation simply means seeking out different uses for musical compositions. Sometimes a music publisher will have professional quality demos prepared and send them to artists and producers to try to secure recordings. They also use these tapes to secure usage in the television, film and advertising industries. Equally important as exploitation is the collection of monies earned by these musical usages. Particularly in in the digital age, when transactions amount to billions and payments to fractions of pennies, the administration of song copyrights and the collection of revenues can be a complicated and massive undertaking. There are two primary sources of income for a music publisher: earnings that come from record sales (i.e., mechanical royalties from both physical and digital copies) and revenues that come from broadcast performances (i.e., performance royalties). Mechanical royalties are collected directly from the record companies and paid to the publisher. Performance royalties are collected by performing rights organizations (e.g., ASCAP, BMI, and SESAC in the United States and different entities in each other country) and then distributed proportionably to the publisher and to the songwriter. In addition to plugging and administrative functions, it is also important to know that there is a creative side to music publishing. 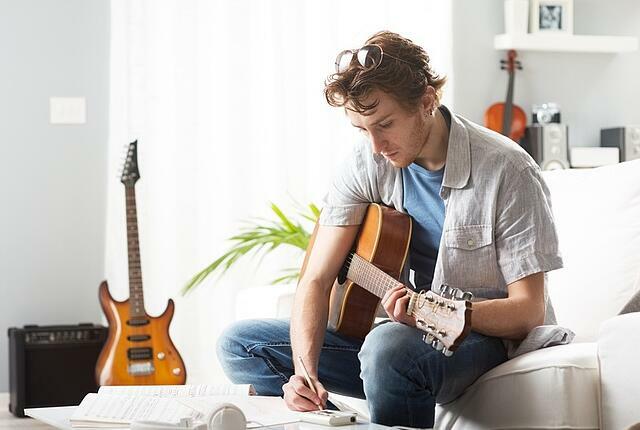 Since producing hit songs is in the best interest of both the writer and the publisher, good music publishers have whole departments devoted to helping writers grow and develop. The creative staff finds and signs new writers, works with them to improve their songs, pairs them up creatively with co-writers and hopes the outcome will be hit records. 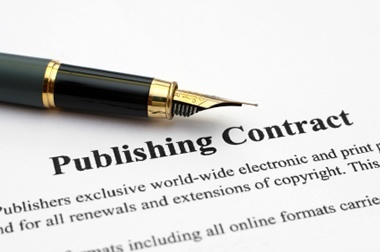 A publishing deal concerns rights and revenues. If a writer decides to do a publishing deal then the main issue for negotiation is going to be the language pertaining to the calculation and division of the rights in the copyright and division of the monies earned. In the old days, most deals were 100% copyright to the publisher and 50/50 share of the revenues because there was a concept that the "writer's share" was 50% and the "publisher's share" was 50%. This, of course, was an invention of the publishers. Legally, these terms have no such inherent meaning but their calculation is defined in each individual agreement. Most modern publishing deals, however, are referred to as "co-publishing" deals where the copyrights are co-owned 50/50 and the monies are usually calculated at around 75/25 meaning the writer gets 100% of the 50% writer's share and 50% of the publisher's 50% share for a total of 75%. It is best for the writer to insist that all calculations be made "at source" so that there are not too many charges and fees deducted off-the-top before the 75% calculation is made. Keep in mind, however, that the advance paid to the writer by the publisher is later recouped by the publisher out of the writer's share of income from the song. So, the net business effect is that the publisher pays the writer with the writer's own money to buy a share of the copyright (and the right to future income) from the writer. Although a writer can be his own publisher and retain 100% of the money, the larger publishers in the music business usually pay substantial advance payments to writers in order to induce them to sign a portion of their publishing rights to the publisher - and this can be a good thing for the writer. Although a deal for a single song may be done with little or no advance payment (provided there is a reversion of the song to the writer if no recording is released within a year or two), there should be a substantial advance paid ($5,000-$100,000+) to a writer for any publishing deal with a longer term (e.g., 3-5 years or more). Moreover, sometimes the length of an agreement is more than just a function of time, it might also be determined based on the number of songs delivered by the writer or, even more difficult to calculate, based on the number of songs that get recorded and released on a major label (something neither the writer nor the publisher may have any control over).